Winter can be a cruel time for everyone – including our cars. Snow, ice, road salt, and freezing temperatures put their fair share of stress on our automobiles. Although cleaning your car is generally a good practice to maintain throughout the year, it’s imperative to include spring car maintenance tips in your to-do list this season. De-winterizing your car is a good practice to not only wash away the winter grit, but also to tune up your car to let it shine along with the sun this season. Interior Detail: The floorboards of our cars get covered in all of the winter crud from our shoes this winter. To feel like the inside of your car is new again, it’s necessary to deep clean this area of your car with care. Wiper Blades: After being heavily used to help with visibility against the snow, the windshield wipers should be inspected. The most important aspect to home in on is to see if there are any signs of wear such as cracking. Because spring has a lot of rain, it is necessary for your wiper blades to be in good shape for the season. Fluids: Cold winters can put extra stress on our cars’ engines. As the weather begins to warm up, it’s the perfect time to ensure all fluid levels, like oil, are adequate. Taking the time to check under the hood is even more important than getting your car washed to clean off the winter grime. Tires: Your wheels have gotten the most wear and tear from the roads this past winter. Therefore, it’s important to give them the most attention before heading out onto the roads this spring. First thing to check is the tire pressure. As the temperature begins to increase, the tire pressure also increases along with it. Secondly, check out the tire’s tread. A thorough look over to check if they are worn or not is imperative. Thirdly, if you haven’t had your tires rotated in a while, this would be the time to do it. Wax & Wash: The winter has been hard on your car, and it’s in dire need of a thorough wash and wax to remove the ‘winter blues’. Debris and grime from driving through the colder weather conditions can build up on your car and impact the overall appearance of it. Spring cleaning is the perfect motivation to get your car ready for the warmer seasons to come. Winter can be hard on our vehicles, and it’s best to catch a potential issue before it becomes a problem on the road. 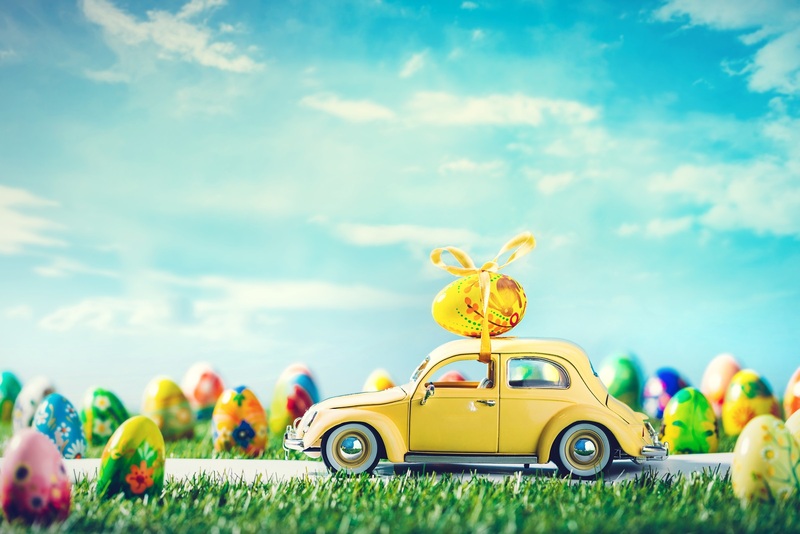 Using these car tips for spring should help you feel better prepared for this season on the roads! As always, if you are in the market and looking to obtain a quote, visit us online today and enjoy the road ahead. Living in California? Watch Out For Car Thieves!